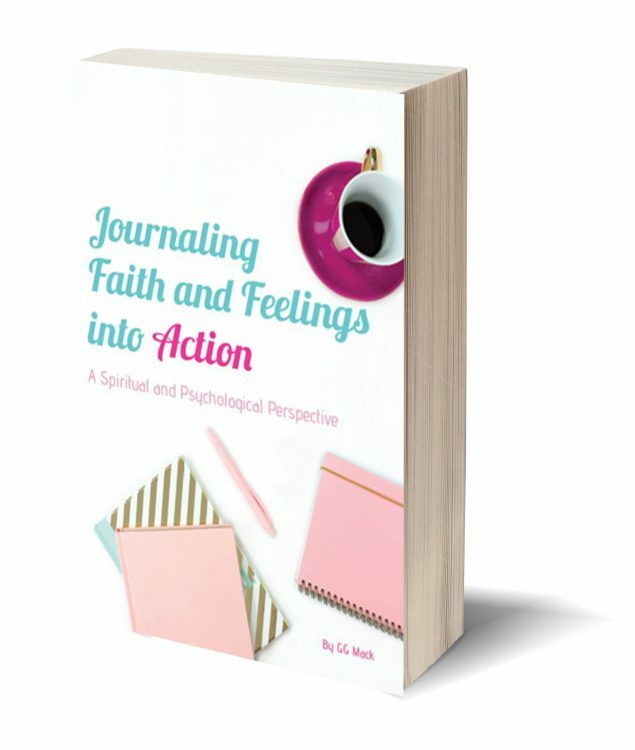 A guided journal using a spiritual and psychological perspective to help you deal with many of life’s daily issues. Also a 90 day gratitude journal. GG shares about a time in her life when things were not going the way she had hoped, yet she learned how to put God first and a total life transformation occurred! 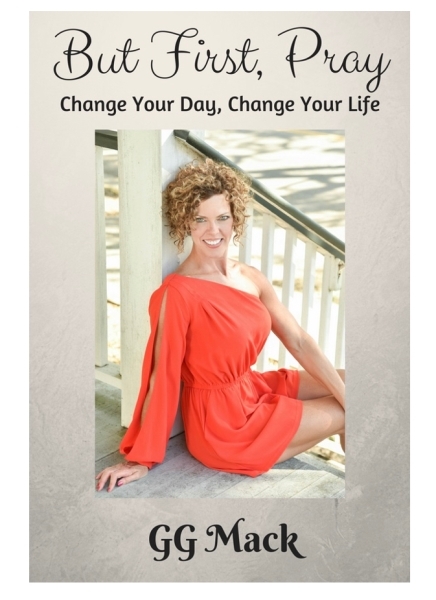 A quick and easy read about how she dealt with singleness, way into her 40’s, what prompted this life change, and a step by step guide on exactly how to put God first every day. GG shares her story of recovering her physical and mental health after surgery and a life time of a poor-eating decisions. 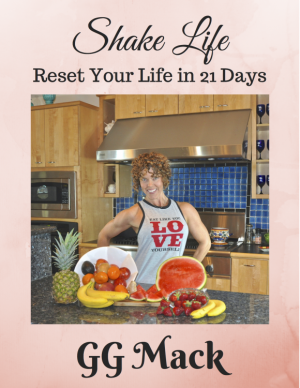 Plus, a 21 Day Reset for your health and life, including custom fitness and meal plans and 21 of her favorite shake recipes.